The Home Store Thrift Shop is full of bargains on quality, affordable used furniture, appliances, baby items, clothing and shoes for men, women, and children; linens for the bed and bath; movies, music and books; home decor, kitchenware, rugs, dishes, exercise equipment, and all sorts of unexpected treasures. 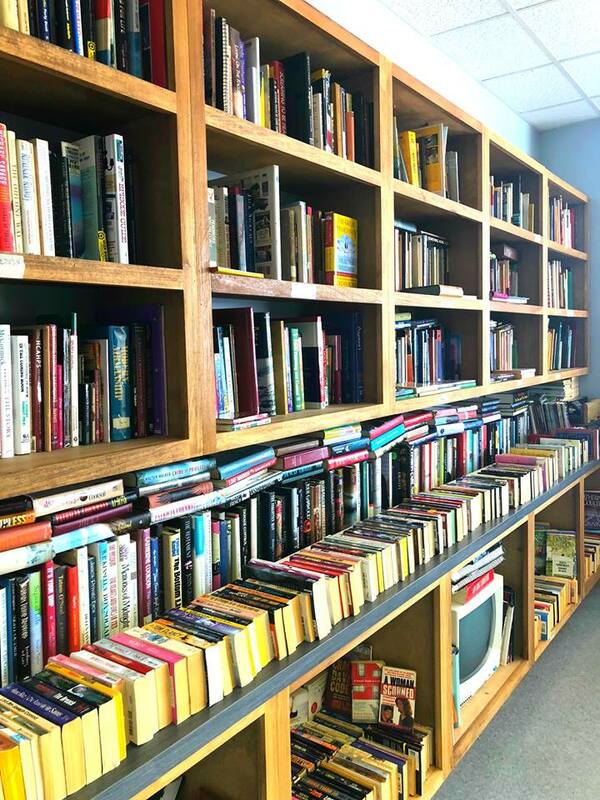 All items are donated and the selection varies every day. 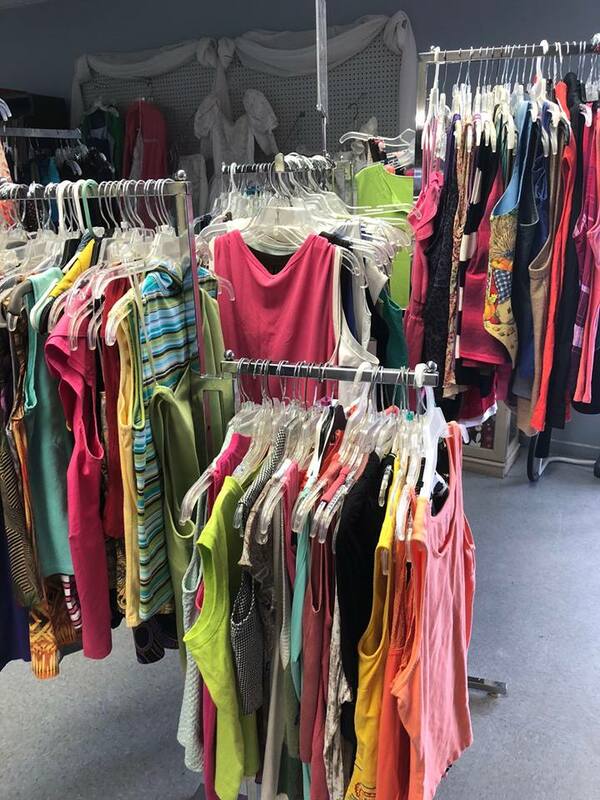 We welcome contributions of clean wearable clothing, gently used furniture and appliances, useable household items, and just about anything in good condition. All donations are tax deductible. Proceeds from the Home Store support the programs and operation of the Center. 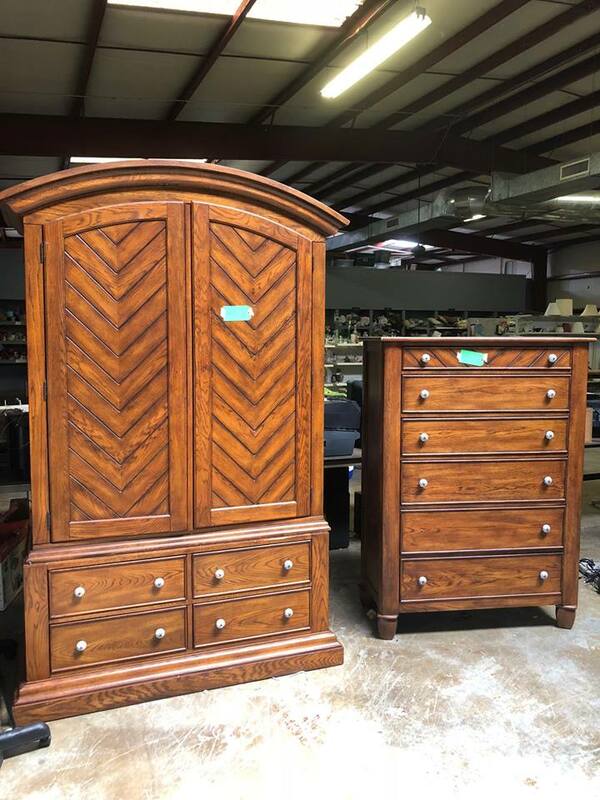 The Home Store provides the community with quality used items at an affordable price, and the revenue generated supports our operation. 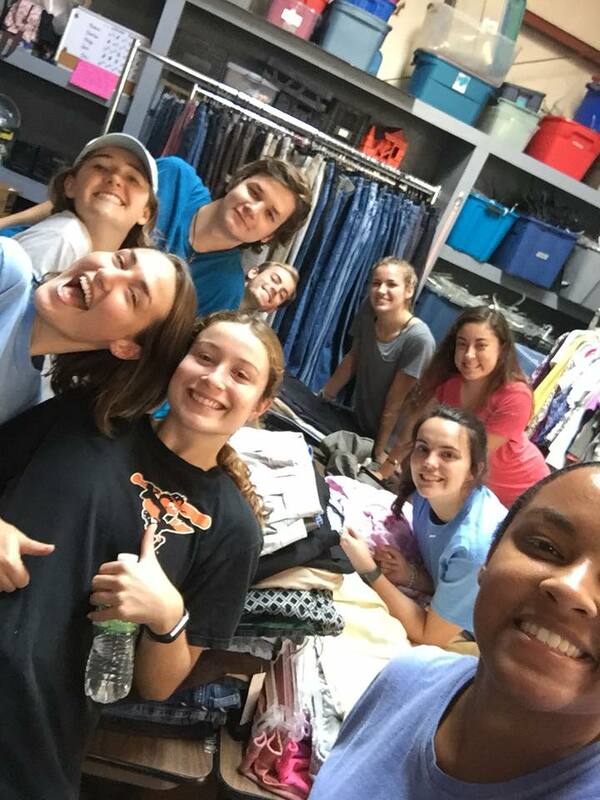 As a volunteer, you may sort items, stock shelves, or help straighten the store. Click the button below for more information.